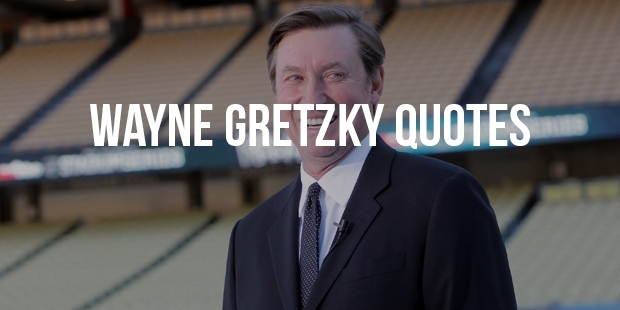 Wayne Douglas Gretzky's nickname says it all. 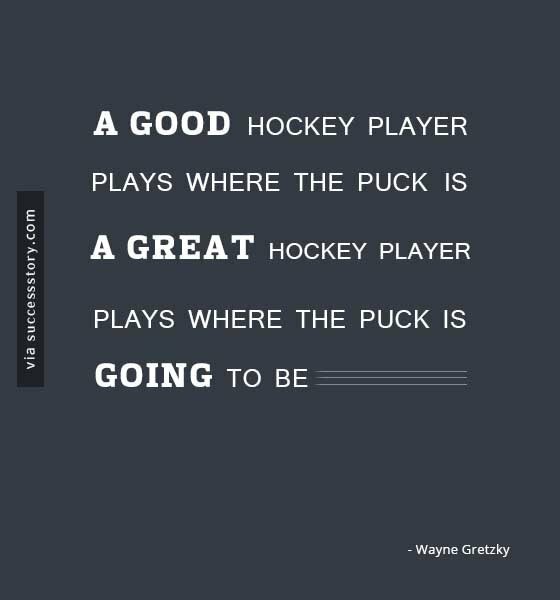 Named as The Great One, he is arguably the greatest ice hockey player ever. 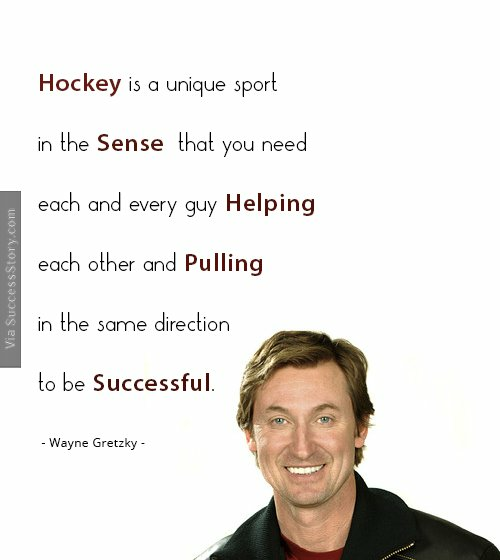 Impressive on ice, professional in conduct, strong and quick on feet; this player had it all.Born on 26 January, 1961 in Ontario Canada, Gretzky was a hockey prodigy. 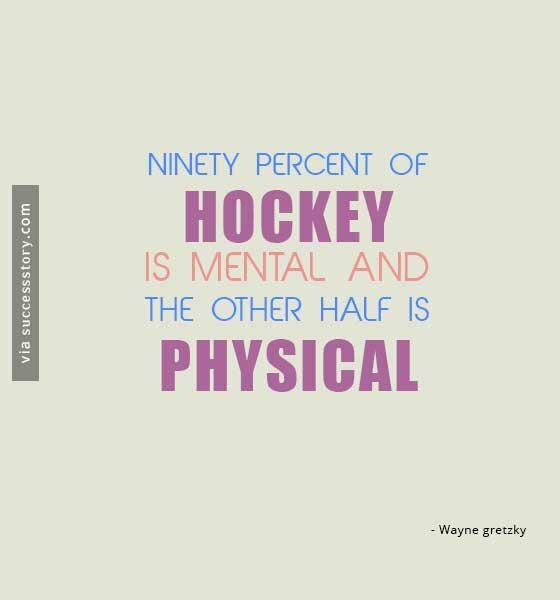 After his transition to successful professional play, he went on to play for teams like Edmonton Oilers, the Los Angeles Kings and New York Rangers where he set many records and cemented his status as one the greatest player ever to have entered the ice.